Administrators are usually appointed when the person whose estate is being settled left no valid will. 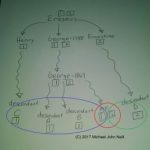 Sometimes the executor appointed will choose not to act or be unable to act. Sometimes the will will not name an executor. 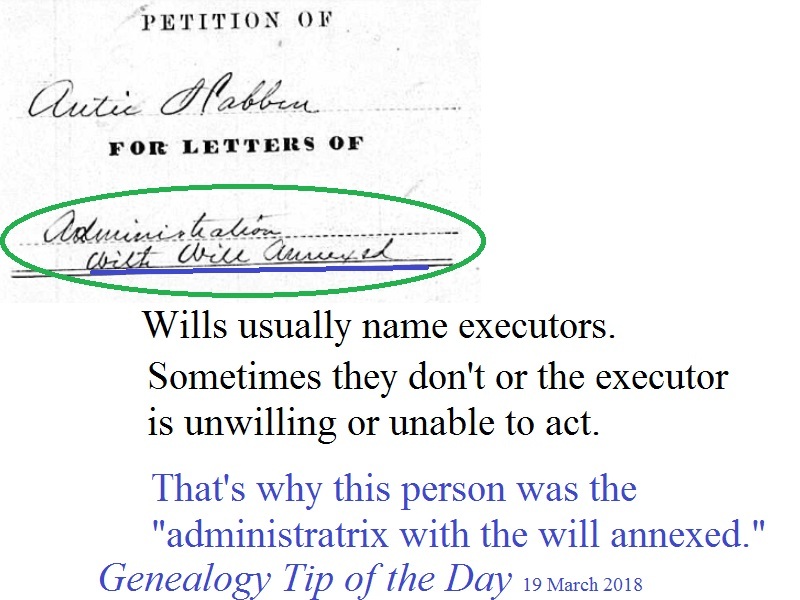 In those cases, the court may appoint an administrator “with the will annexed” indicating the person technically is an administrator, but that they will settle the estate according to the terms of the will. Normal administrators (without a will annexed) will settle the estate and make disbursements according to contemporary state statute. I never understood the whole executor of a will or their responsibility concerning a will. Thank u for your information concerning this. ← How Long Did That Probate Drag Out?